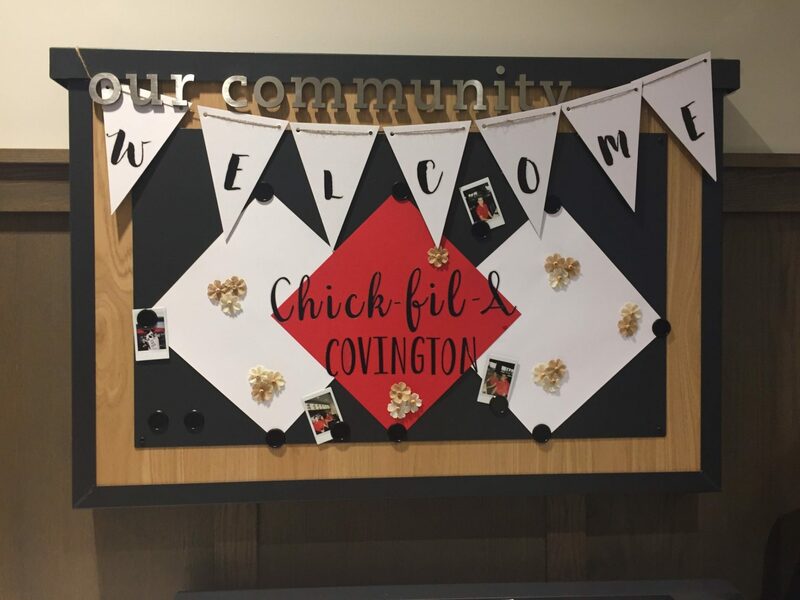 Covington’s very first Chick-fil-A location is now open for business. 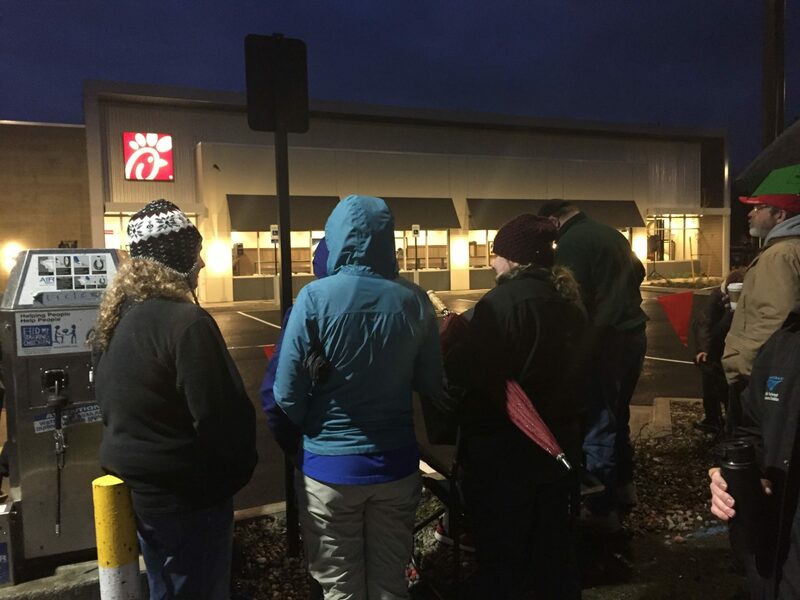 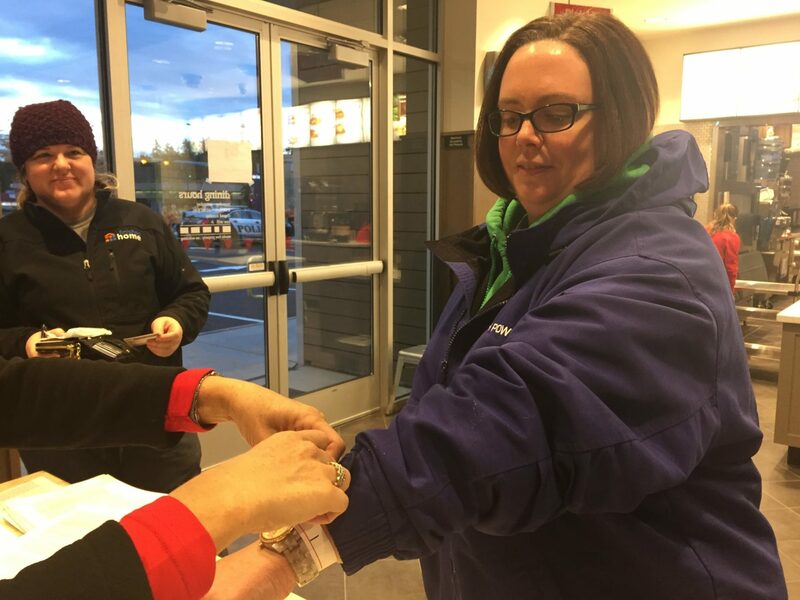 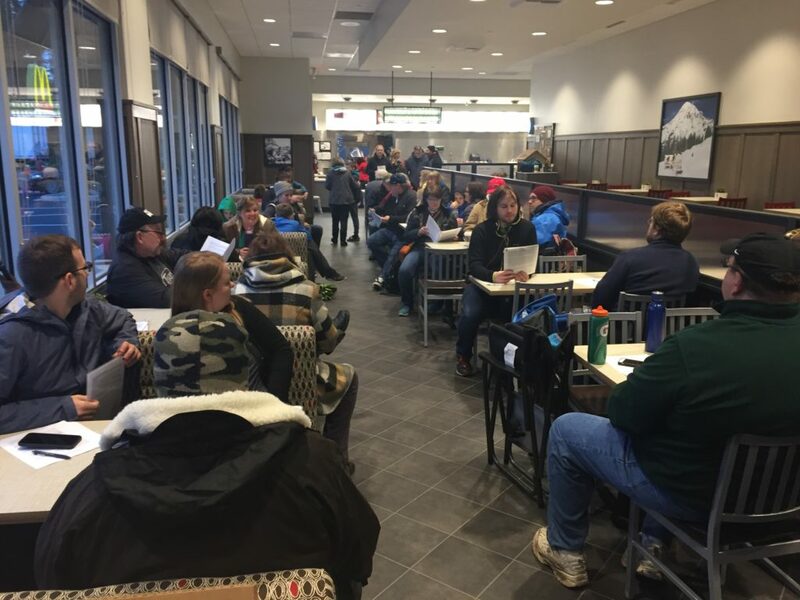 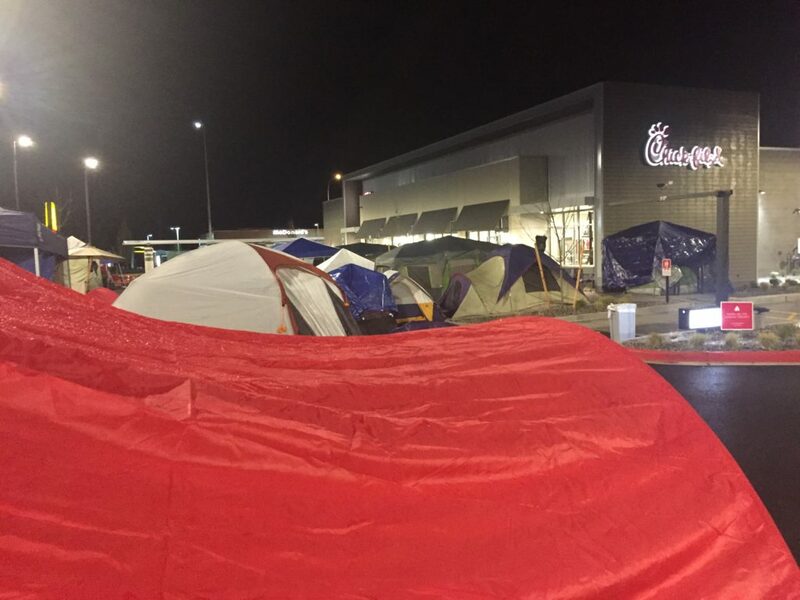 Marc Schuh, Operator of the 272nd at Wax Chick-fil-A location, awarded his First 100 campers right at 6 a.m. Thursday morning, April 12. 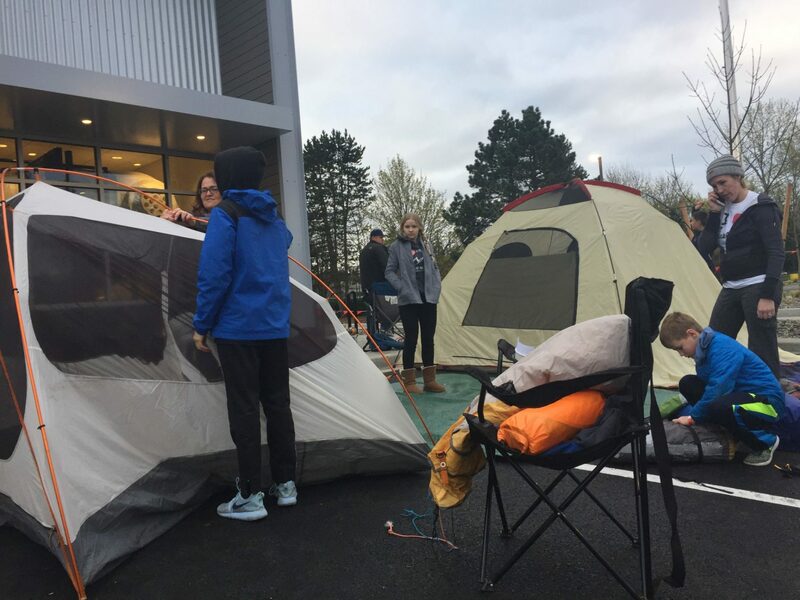 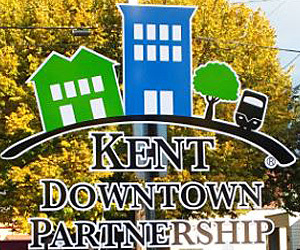 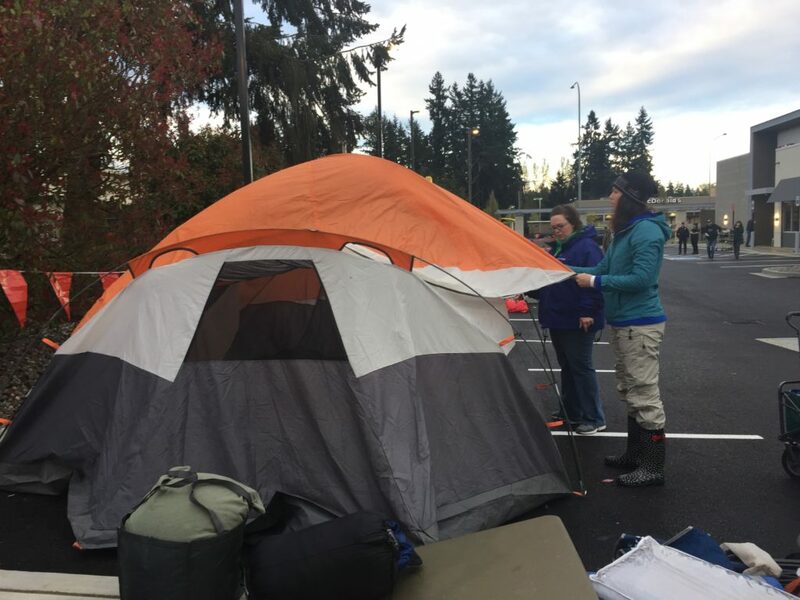 The event reached 100 campers at around 4 p.m on Wednesday. 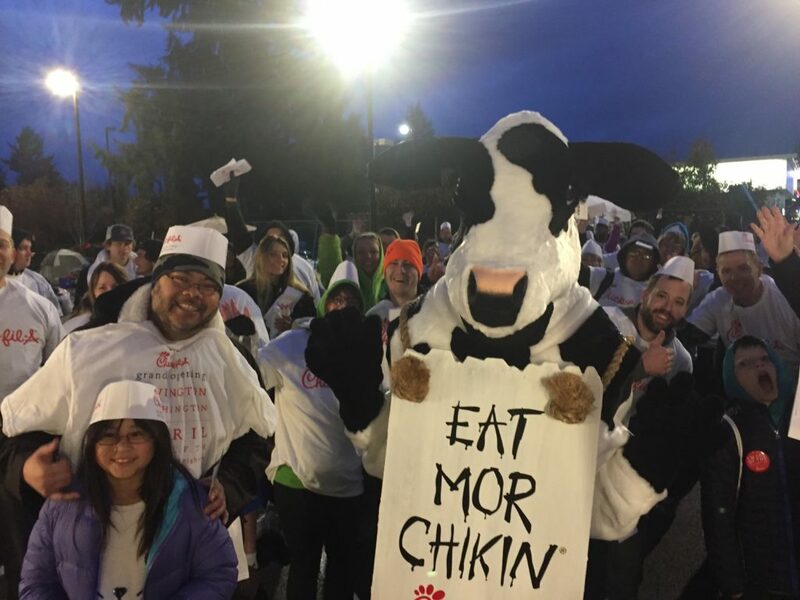 Each camper walked away with the coveted prize of free Chick-fil-A for a year.